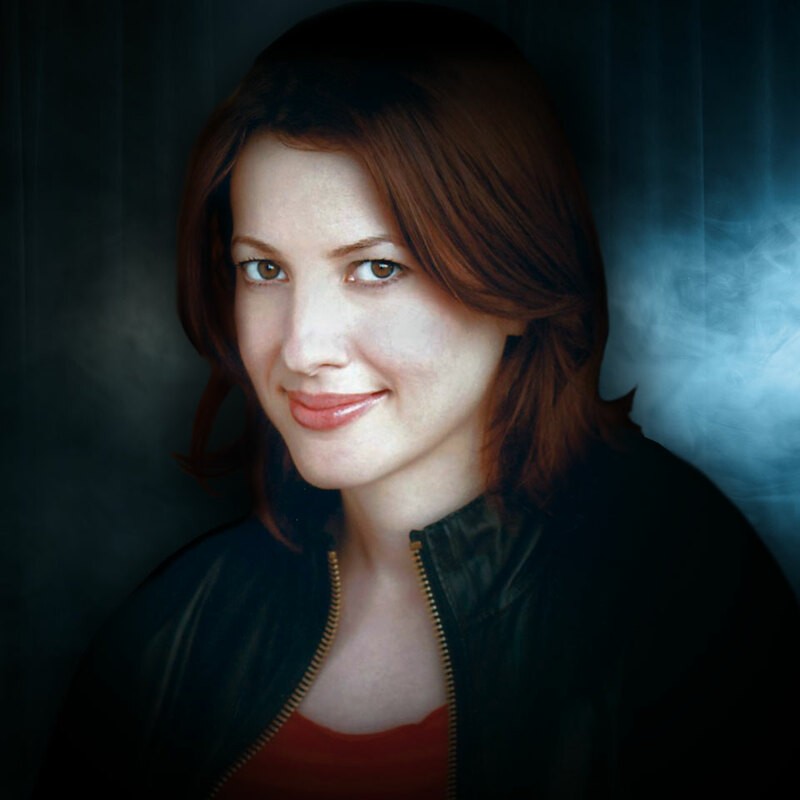 Bonnie McFarlane hails from Northern Canada but is still always cold. A national headlining comedian, McFarlane's radio and television credits includes an HBO special, two Comedy Central specials, as well as multiple appearances on Tonight Show and Late Show. Bonnie directed an award winning comedy documentary called Women Aren’t Funny starring Joan Rivers, Rosie O’Donnell, Sarah Silverman and Maria Bamford. The film now airs regularly on cable television and is available on Sundance Channel OnDemand. She followed that up, writing her own memoir called You're Better Than Me, published by Harper Collins. Recently Bonnie wrote and directed a short filmed starring Nikki Glaser and Josh Segarra called Anything Boys Can Do, which was accepted into the Houston and Vancouver film festivals. In 2018 the Huffington Post listed Bonnie as one of the funniest females you should know. Marie Claire Magazine listed her as one of the 50 Funniest Women Right Now. McFarlane also co-hosts a national radio show on Sirius XM with her husband based on her podcast My Wife Hates Me.